Sophia is an adorable one year old girl who has Down Syndrome. She has been receiving outpatient Physical Therapy (PT) three times a week to develop her overall strength, head and trunk control, motor planning and coordination skills. She also receives speech therapy and feeding therapy from a Speech and language and PT team. 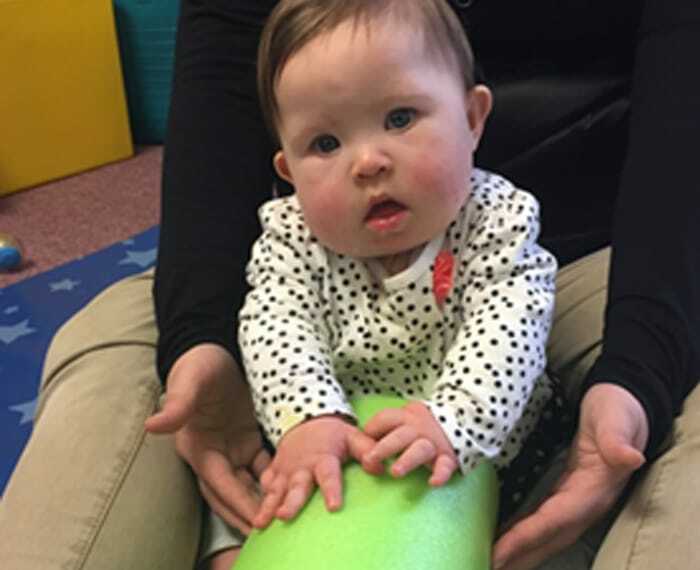 Sophia has mastered rolling and is now working hard at learning to sit independently and to pivot on her belly. She got to trial the GoTo seat in therapy and at home as part of her home program. 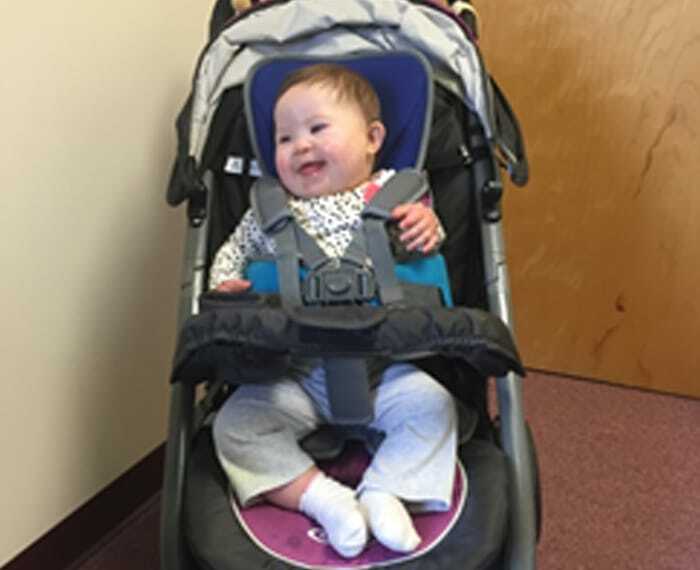 Sophia is an incredibly happy baby who always has a big smile and loved using the GoTo Seat! I first discovered Firefly products when a patient’s mother saw the Upsee on Good Morning America and ordered him one. We had great success with the Upsee and have used it with many patients. I was introduced to the GoTo seat at the Abilities Expo in Boston, MA and was able to try it with Sophia. We loved this product as well! One of Sophia’s mother’s biggest goals for her in Physical Therapy has been sitting independently, however she could not find midline and did not have the head and upper trunk control to maintain an upright position without loss of balance. 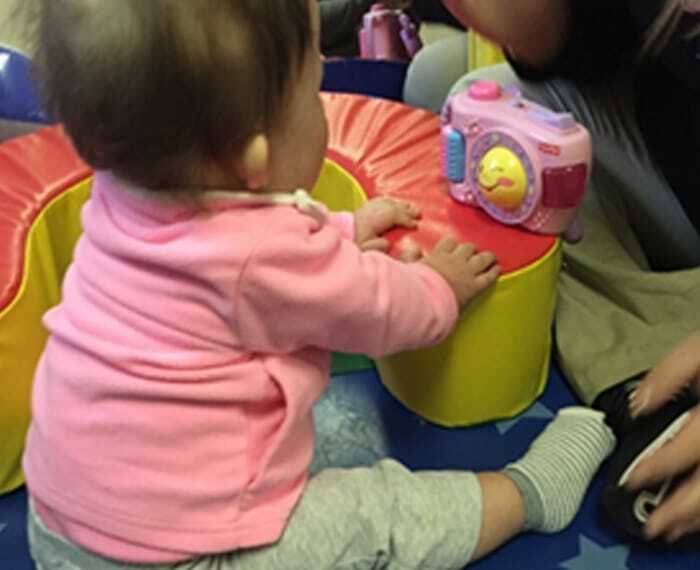 It is important for Sophia to be in an upright position throughout the day to develop her upper extremity strength, eye-hand coordination and fine motor skills, as well as for her development of language and social skills. 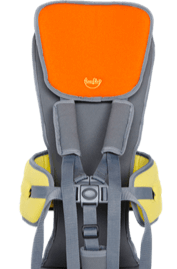 Prior to having the GoTo seat Sophia used an infant bouncy seat and a boppy pillow to support her in a semi-upright position but did not have a seat that gave her enough support to be fully upright. While using the GoTo Seat in therapy and with her home program she developed head and trunk control, postural muscle endurance and gained increased input of midline to improve her balance. Sophia began using her hands in an anti-gravity position, increasing the use of her hands, upper extremity strength and stability. Sophia used the GoTo seat both in therapy sessions three times a week and at home daily which helped develop endurance and strength in her postural control muscles. During three weeks of using the GoTo Seat, Sophia’s head and upper trunk control improved drastically. She was able to hold her head upright in midline without bobbing whilst maintaining her trunk in an upright position with minimal pelvis support for stability. After the third week of using the GoTo Seat, Sophia was able to prop sit with her hands on a yoga block with close supervision for up to 5 seconds. 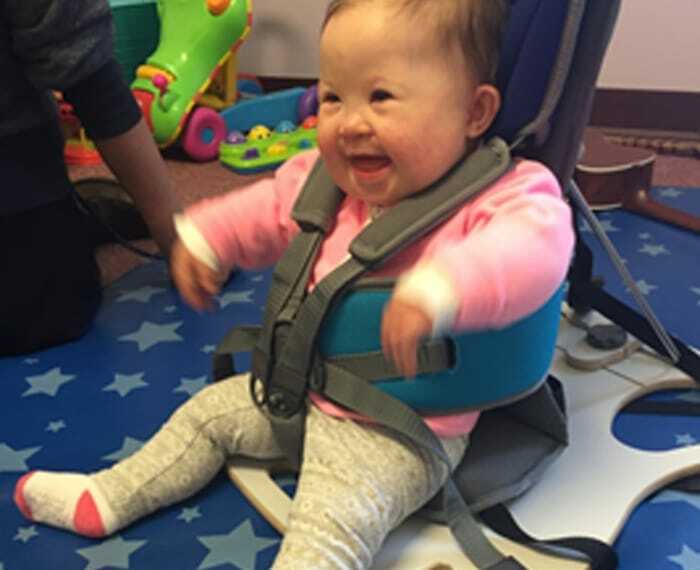 Sophia has continued to increase her postural control muscles and her balance reactions and is now able to sit independently for 20 seconds at a time consistently. Her mother and Physical therapists are so thrilled with her progress in reaching such a huge milestone and long awaited goal!